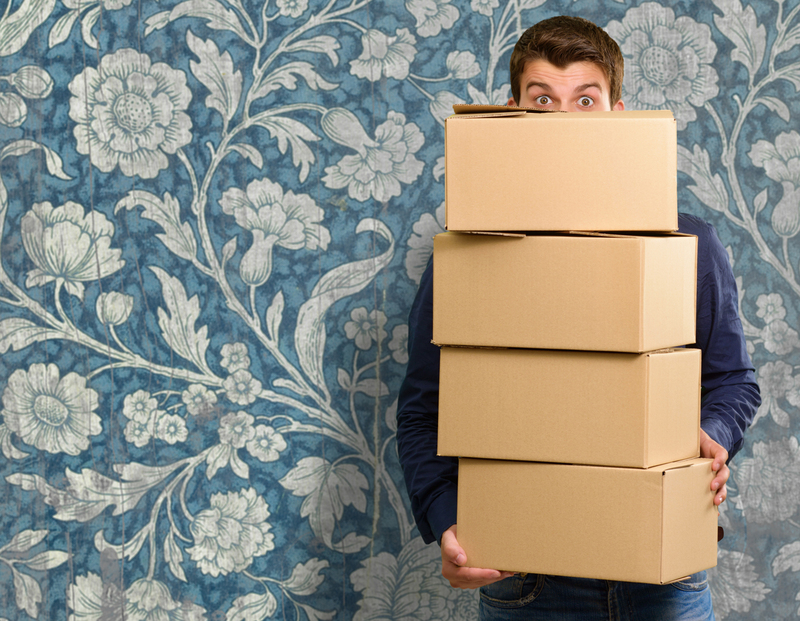 So you managed to find yourself a new house through one of these 5 apps, and now you’re trying to find a way to move all of your stuff to the new house. You could grab a copy of yellow pages and dial up random numbers of different companies that offer transportation and logistics services and waste a lot of time and money — or you could simply visit one website that could get you a suitable mover within minutes. TheLorry.com is a user-friendly booking service that connects transporters with customers. 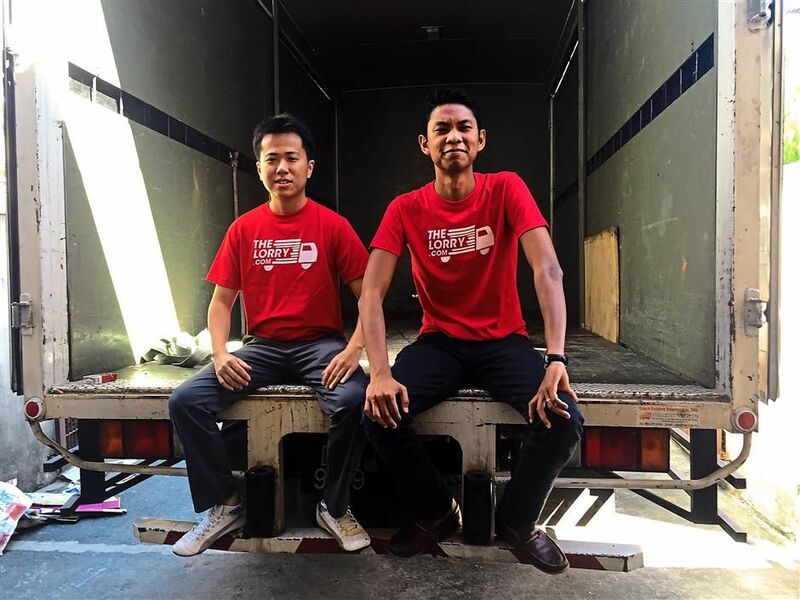 It’s essentially an uber-esqe service that transports your junk from one location to another. They are able to provide customers with at least 5 quotes in under 30 seconds and customers can book a lorry within minutes. Or if you have a small parcel, they’ve launched a Motorcycle Delivery Service in May so you can save some cost. Finding a mover on the site is pretty simple, all you have to do is to select your type of transportation along with your destinations. You can even add on additional services like manpower, boxes, etc., and then proceed to checkout. If you do have any special requirements, you could give the team a call and they would be more than happy to assist you. My most recent interaction with a team of movers was pretty bad. They showed up at my house and then began to renegotiate the price that we agreed upon after moving all of my stuff from my house into the truck. We had a standoff for about an hour where they kept arguing about the final price. Eventually, when they finally moved the stuff to my new house, they began throwing the stuff around and they were very rude. At that moment, I just wished that they could get struck with lightning – unfortunately, that never happened. It was a dramatic experience, and I was very keen on finding out how the team at TheLorry.com select their transporters. The team at TheLorry.com make sure that they select the best transporters that could be of great service to the users of the platform based on a certain list of criteria. They ensure that they meet each transporter individually and they ask them the following questions to ensure a certain standard. How long have they been operating in the transportation industry? 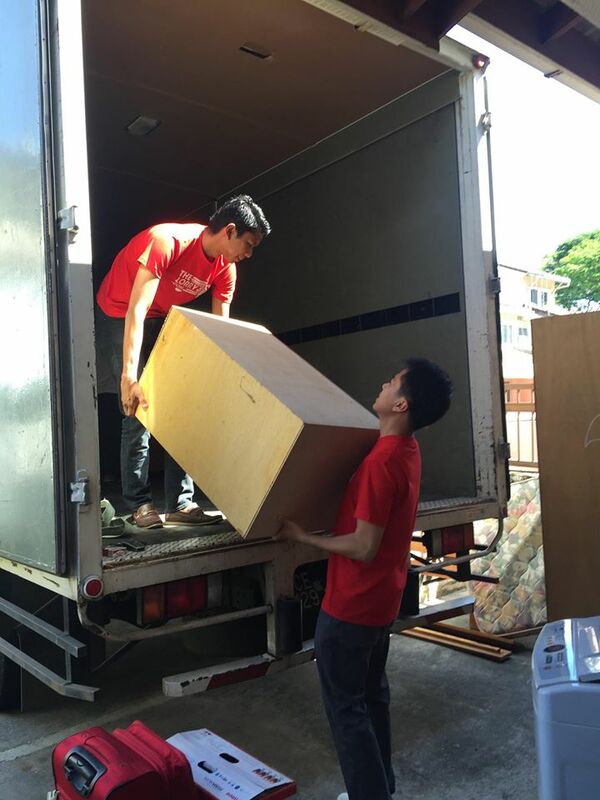 Are they more experienced in house-moving, commercial or both? If they specialise in house-moving, do they have the expertise to assemble and dismantle furniture? How big is their fleet size? What type of fleet do they have (10 feet, 14 feet, 17 feet, 20 feet, 27 feet, 40 feet, etc.)? Are they an owner-operator or a company with multiple lorries and vans? Who handles their bookings and scheduling? Do they have goods-in-transit (GIT) insurance? Do they travel outstation and come back empty? Along with these questions, they do pay attention to the movers’ mannerisms and their level of professionalism. It brings me a sense of comfort knowing that the team at TheLorry.com has thoroughly reviewed the movers before being assigning them to customers. TheLorry.com has been operational since September 2014 and it was started with the hope of bringing technological innovation to the logistics industry and they currently focus on road freight as they believe that it experiences the least amount of innovation. While they do help customers when they’d like to move houses, they also cater to businesses and companies. They do provide logistics services for businesses to help transport their goods. The young startup —the mean age of the team is 27.5 years— has overcome quite a few challenges since their inception. In fact, they initially launched with only 2 transporters because many of the potential transporters never showed up for meetings. However as they gained traction, more transporters were willing to hop on the bandwagon. Today, TheLorry.com have over a 100 transporters and have a network of over 450 lorries and vans spread out throughout the nation. 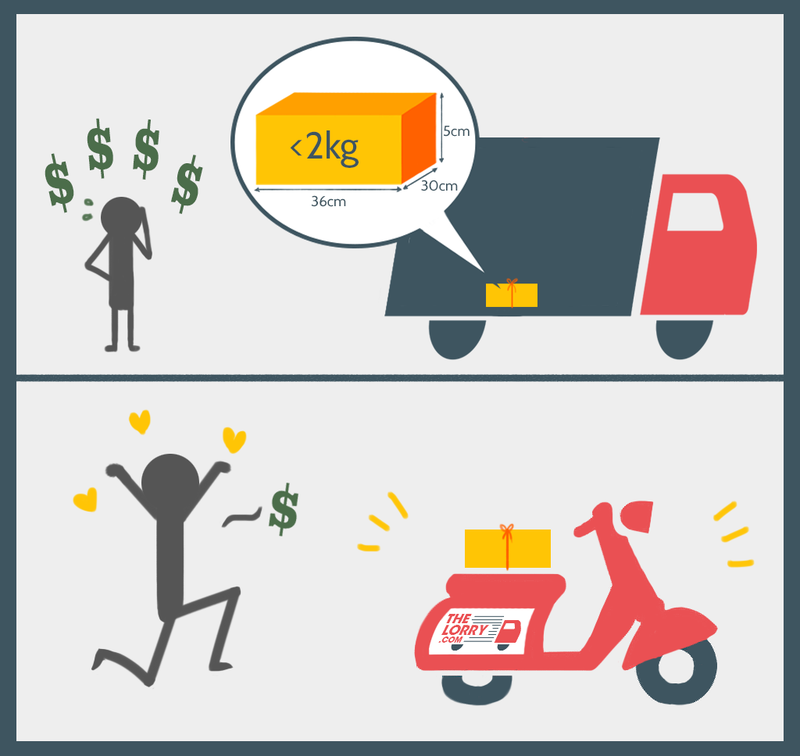 TheLorry.com is here to provide the customer with more transparency, speed and the ease of finding a mover when in need. This is one platform that I will be relying on the next time I get evicted from my house.